If you love styling your hair, moisture is surely something you need to look into. 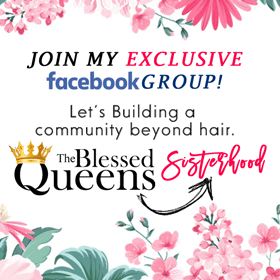 Let’s not talk about hair dyes or hair coloring.. although i must admit they can turn a boring hair journey into a new star, what happens to all the moisture? 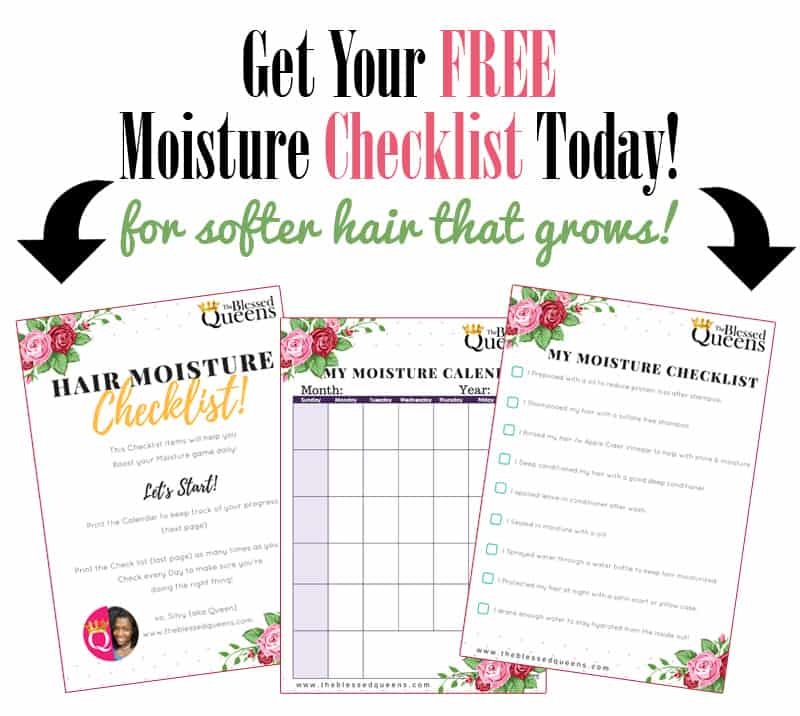 In the previous post we learned how to grow your natural hair with few basic steps and one of the leading factors to hair growth is moisture! What a surprise! Learn how to moisturize hair by increase your Moisturizing Frequency daily. Moisturizing natural hair can be a challenge but think about it.. When was the last time you moisturized your hair? Last night! Try to change your moisture game in order to gain more moisture. Increase step by step while you monitor the response of your hair. When your hair is moisturized you can rock any style easily! You could try this 12 Natural Hair Blowout Tips for a Amazing Blowout as well! A good way to learn how to moisturize hair is by finding a moisturizer that works for your hair. So let’s get things right first by answering few questions that will help you gain insight about learning how to moisturize natural hair. 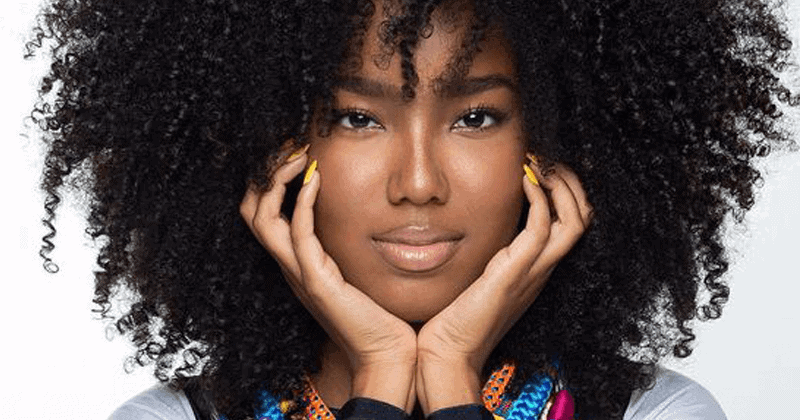 What is the best moisturizer for natural hair? According to all my trials and errors to answer your questions what is the best moisturizer for natural hair, i would say water. 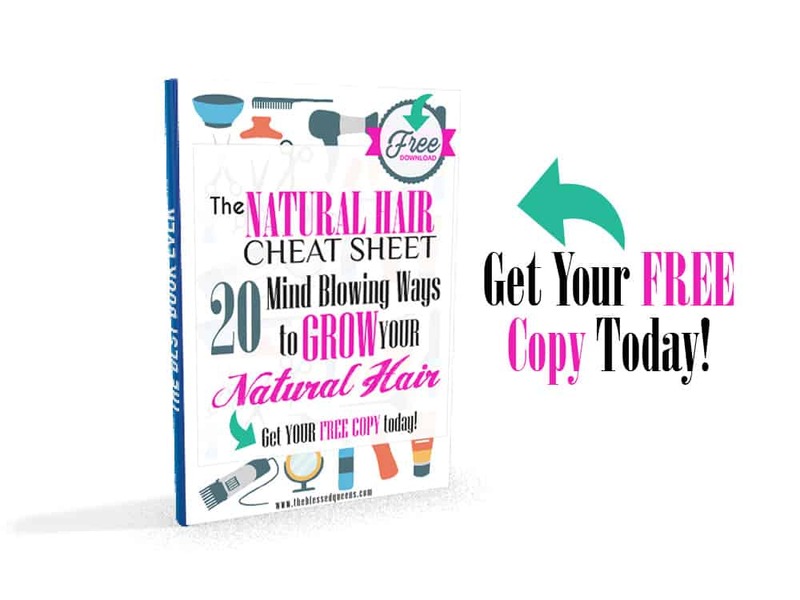 You might also like: Amazing Low Porosity Hair Characteristics You Must Know! 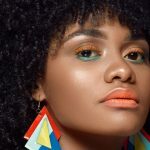 But because your hair needs more than water to hold a style you need to try deveral products that are labeled as best moisturizer for natural hair. Also don’t just believe what it’s said, I always read reviews and watch videos on any best moisturizer for natural hair that I want to try. Which one is your best moisturizer for natural hair? 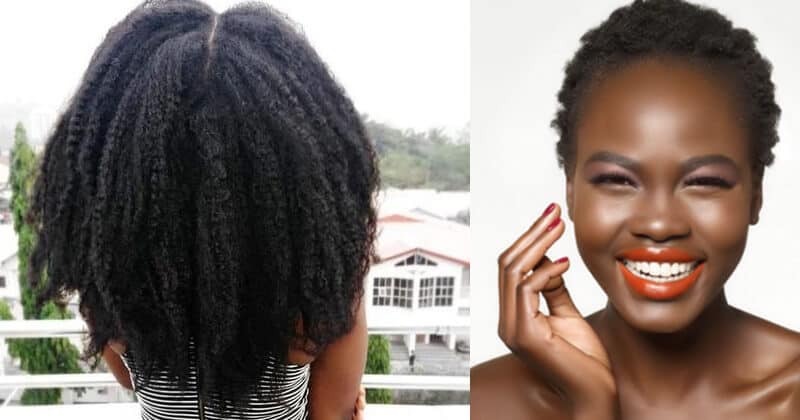 how to moisturize natural hair with build up? Girl, Shampoo Your Hair! how to moisturize curly hair with build up? The answer is simple, you can’t really keep your hair moisturized! 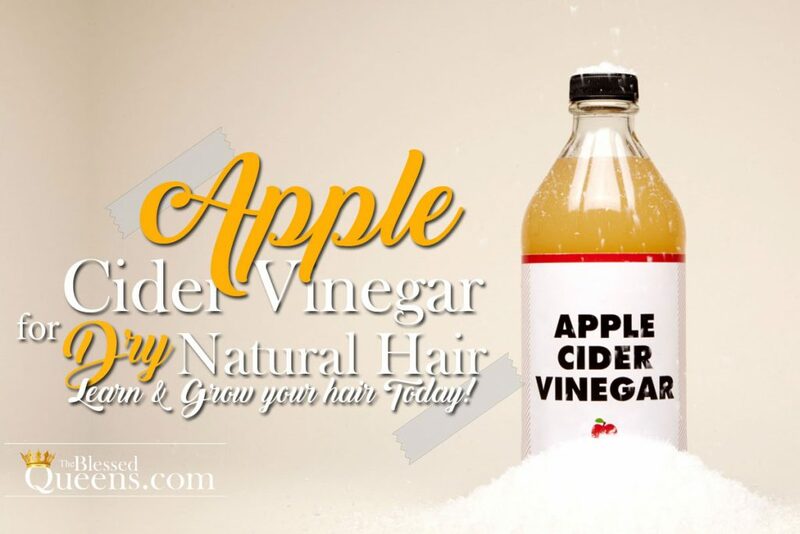 Our Natural hair can get easily full of build ups that often cause our hair to feel and look dry. This week my hair felt like that and i know it was time for a good washing! with less chemicals. I recommend checking for sulfate free shampoos. 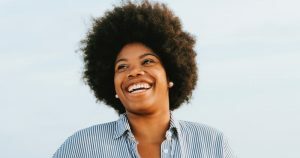 This 10 Best Shampoos for Curly Hair Without Sulfate will give you some idea on some great shampoos without sulfate to try! Pre-poo your hair! Solution for excessively dry hair! is a great option for pre-pooing hair since it reduces protein loss that occurs during the wash process. I know i don’t really go with the prepoo thing because i’m prolonging my wash time but hey sometimes instead of using multiple moisturizer for natural hair it’s a good option to try a pre-poo! So Queen, how to moisturize curly hair by using ACV? Add some ACV into some water in order to help with shine and moisture. It really works just be careful while you apply it on your hair to be cautious with your eyes! I Love Braggs Organic Apple Cider Vinegar from Amazon’s best selling products! Use this as your final rinse when shampooing your hair. 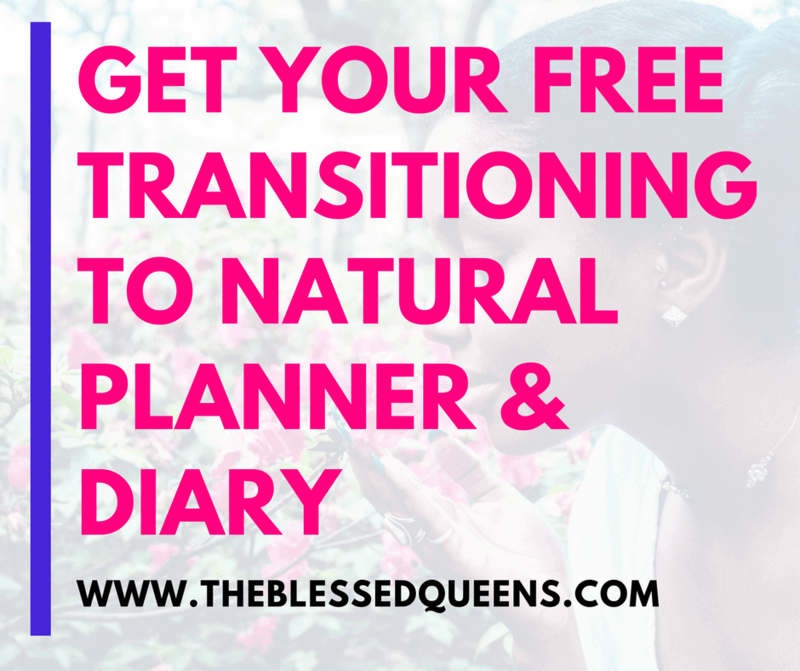 Moisturizing natural hair by changing your Deep Conditioning Regimen! you’ve been using isn’t working for your hair. 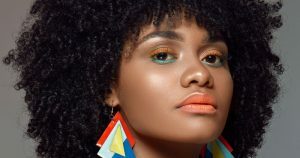 Try to switch things up by changing your deep conditioning routine in order to find a better combination that will give better results to the level of moisture your hair gets. You might also like: 10+ Gorgeous Natural Hair Ponytail Styles to try! If you are trying to take care of your natural hair on a budget you can also try this 12 Deep Conditioners for Natural Hair Under $15! Popular posts you might enjoy! The Ultimate Hot Oil Treatment For Natural Hair Growth Guide! The Ultimate Hair Sponge Guide For Natural Hair! 15 Fantastic low poo shampoo & cleansers For Natural Hair! I cant stress enough how important deep conditioning is for our hair. I’ve seen a great improvement by switching to the right deep conditioner.
! I just went ahead and bought 3 this week in order to find which one works best for my hair! 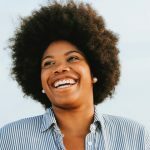 moisturizing natural hair can sometimes be a challenge but it’s possible if you keep working on it, that’s one of the tactics that will teach you how to moisturize hair! Currently i am using the 3 Minute Miracle by Aussie Moist! It leaves my hair soft, manageable and super shiny! 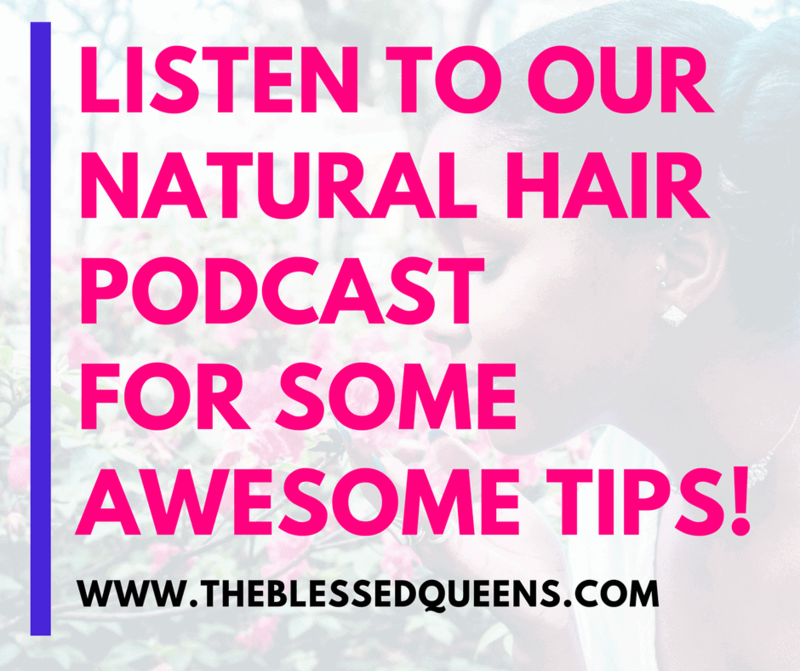 It really is a pillar in my hair regimen and i challenge you to try it out! You can get this amazing deep conditioner from here! This is how to moisturize curly hair by sleeping with a Satin scarf! or use a satin pillow case to keep your hair from drying out at night. Cotton soaks the oils of our hair! Our hair still needs moisture even at night! Sleep at peace and wake up with a happy hair! The best thing to do is to get any satin scarf you have around the house and just wrap your hair, but if you do not have one, you can get this sating scarf which is especially for our hair type, large enough for short to long hair! 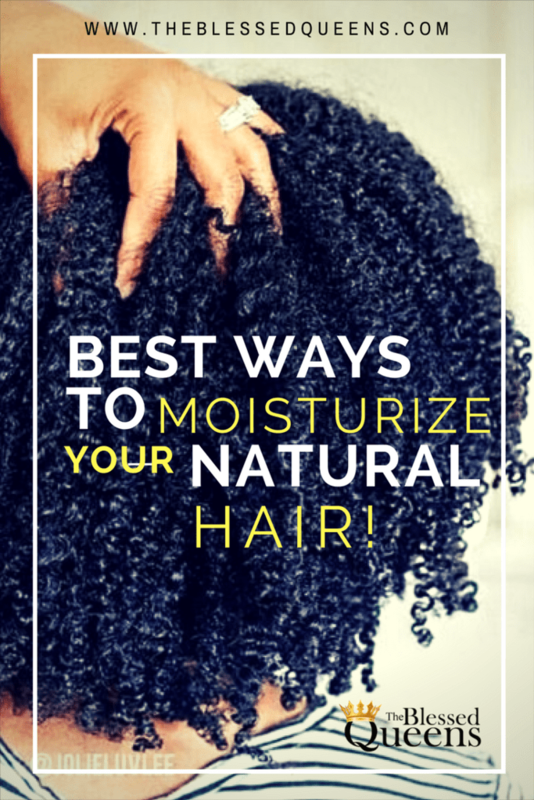 Moisturize natural hair daily by sealing Moisture every time! We often moisturize natural hair yet we forget that we always need to seal the moisture in so we don’t get our hair dry again. Try to add some oils to your hair in order to keep the moisture in. Don’t be afraid to try new things out, go get some oil and try them out on your hair! I recommend unrefined Shea Butter (it melts instantly and it’s natural) or Jamaican Black Castor Oil (aka JBCO). There are some secret benefits hidden in this oils. I have been using shea butter as a sealer after i moisturize my hair and for 3+ year my hair has been growing without any issues! If you would like to give organic shea butter a try click here to get it. I recommend trying in small amounts than getting a larger size. 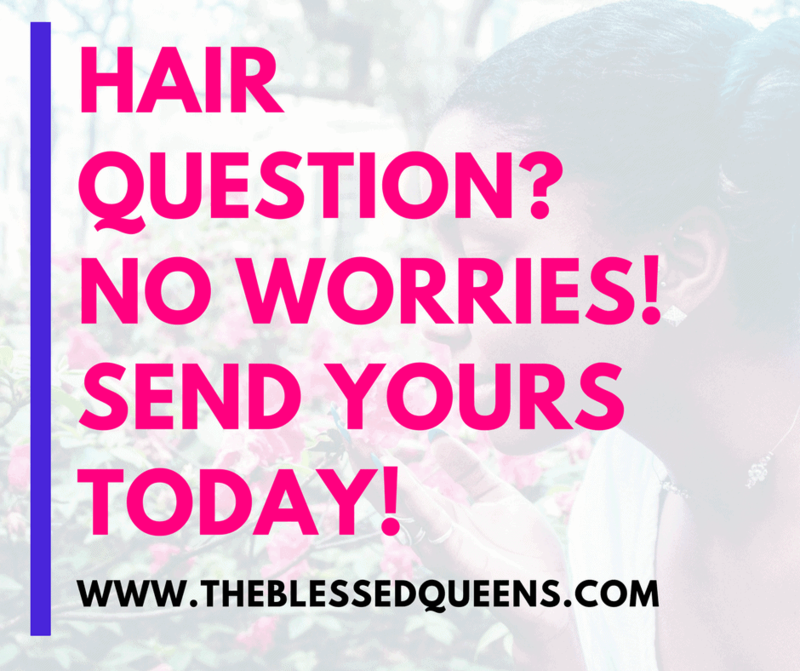 find our if your hair will respond to something before getting the full size! 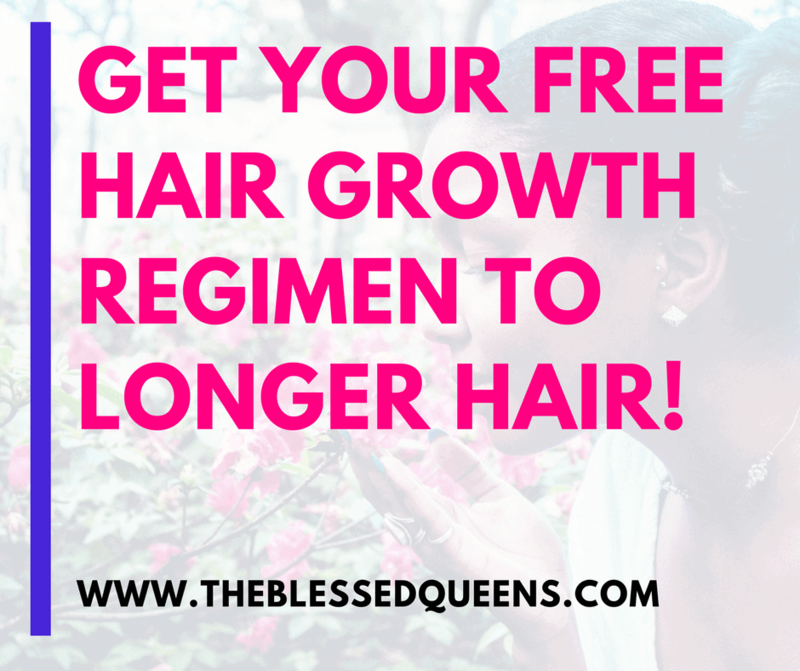 You might also like: 16 Fantastic Natural Oils for Hair Growth and Thickness! It’s always good to know the benefits of everything you’re trying, find out some of the benefits of shea butter for our hair, skin and body! Don’t leave your natural hair without a wash for very long time. Natural hair loves water and keeping it unwashed for long time can dry your hair out. Here are some amazing sulfate free shampoos to try that will give your some great results! If you don’t want to be harsh with your hair you can try pre-poo your hair first in order to give it some moisture boost or go straight for a co-wash! If you want to effectively learn how to moisturize hair you need to know this..Don’t be afraid of water. that makes it easier to get the water into my hair. Moisturize natural hair daily by drinking more water! What goes in will eventually bless you or harm you and water is something that is more than beneficial to our hair ! Water doesn’t help you only achieve your goal which is learning how to moisturize hair, It helps our entire system to function well so drink your way to a moisturized hair! If you have tried it all and still haven’t figure out how to moisturize natural hair then ne great way of learning how to moisturize natural hair is by the use of a steamer. 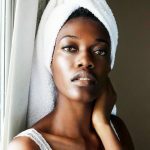 What does a steamer do when it comes to how to moisturize natural hair? Great question! It simply raises the cuticles of your natural hair strands in order for the right products to penetrate your hair strands. Gbam…! Your hair will feel ultra moisturized, right?! If you have low porosity hair this will really help your gain moisture due to the fact that low porosity hair finds it difficult in receiving moisture. 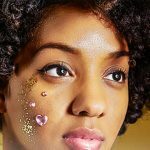 I totally believe that in order to really get it right you need to learn how to moisturize natural hair with all this methods and then stick with the ones that works for you. What is your method? how do you moisturize your natural hair? Hi There! I’m Silvy (aka Queen)! So good to have you here! 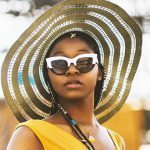 I am a passionate upcoming Ghanaian Blogger & YouTuber with a heart for Jesus! I want you to know you are Special, beautiful and so is your hair! FIND ME ON YOUTUBE! | CHECK MY PERSONAL BLOG! 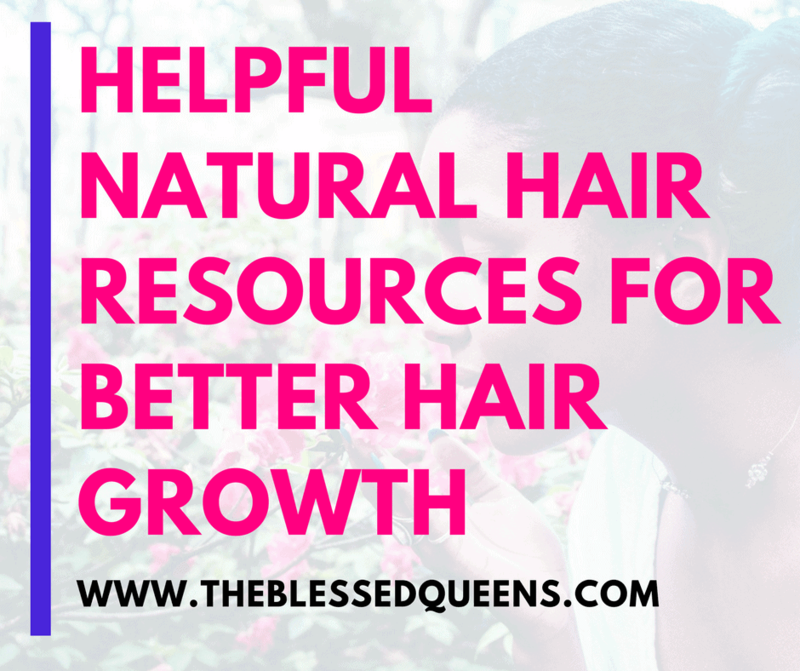 I'm here to share with you some amazing and helpful hair resources for your natural hair in order for it to thrive and grow healthier and longer! 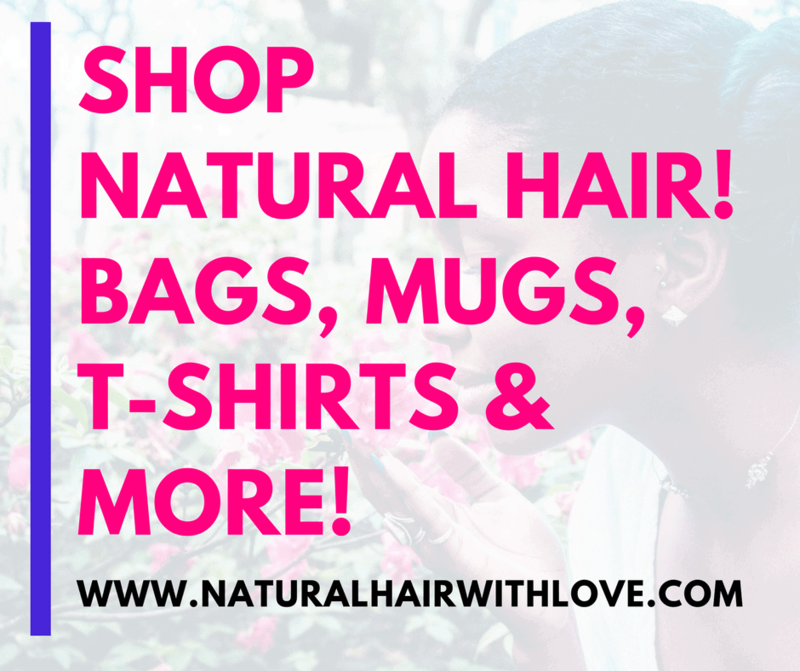 Where to buy Natural hair Products in Great Prices! Amazon : You will find amazing natural hair products that will help you maintain your hair in good affordable prices. Plus they ship worldwide! eBay : What i like about Ebay is the fact of shipping prices base on the country you're buying from and the seller's rating system. 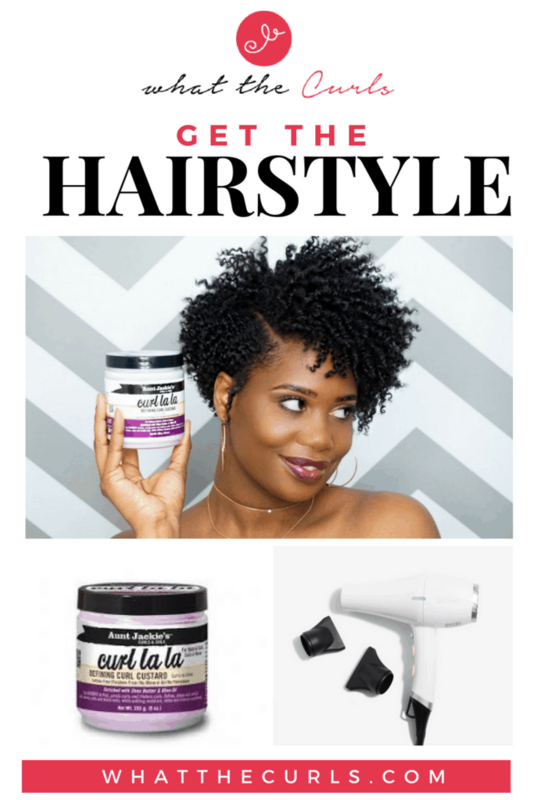 Sally beauty :They have a variety of products for natural hair! You can also check Sally's Coupons and Discounts on Sally Beauty products - all in one place. Remember, Free Shipping On Any $25 Order! iHerb.com : I love using iherb to get hair vitamins in really low prices. Use the coupon code bellow for a 5% off your next order! iHerb Discount Code: WOM674 Get 5% off their next order, regardless if you are a new or current iHerb customer! Amazing right?! Biotin 5000mg can help you hair grow because your hair is made of keratin, which is a type of protein. Biotin is also a nutrient that helps us keep a young, attractive appearance since it plays a major part in maintaining the health of our hair, nails and skin. Folic Acid or folate, helps all of your tissues grow and various cells work. These tissues include skin, hair, nails and organs. It also helps prevent birth defects such as anencephaly and spina bifida, according to the Centers for Disease Control and Prevention. As all multivitamins they offer more that what we asked for! To maintain shiny, healthy hair and provide the nutrients your hair needs, maintain a balanced diet with these top vitamins for hair growth. That's why taking a Multivitamin for hair, skin and nails covers them all! Most of the benefits you'll get from Omega-3 fish oil are from their long-chain omega-3 fatty acids, which are called DHA and EPA. These are the healthy fats linked to the oil'sheart-healthy benefits, and they're also beneficial for your hair and skin. Zinc is a vital mineral for healthy hair, skin and nails. Learn why dermatologists recommend zinc for hair growth and how zinc consumption can prevent hair loss. A good zinc supplement for hair loss will supply a good amount of the mineral, as well as other key hair nutrients such as biotin, vitamin C and iron. Hair-cutting shears are scissors that are specifically designed for cutting hair. Hair scissors are significantly sharper than scissors, and designed specifically for cutting hair. So true! 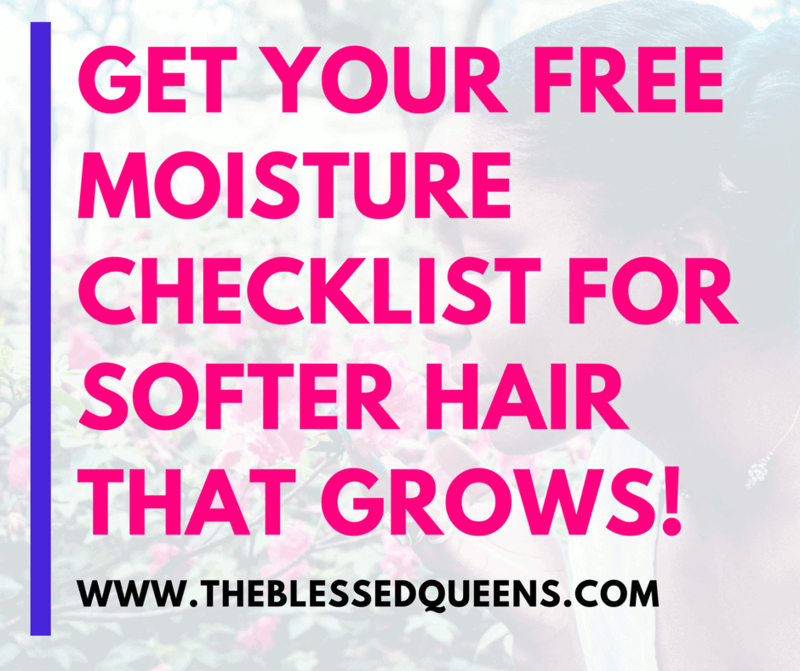 I’ve used a bunch of these tips to keep increase the moisture in my curly hair. The only one I hate to do is the vinegar because it smells terrible. How long have you been doing the greenhouse effect? 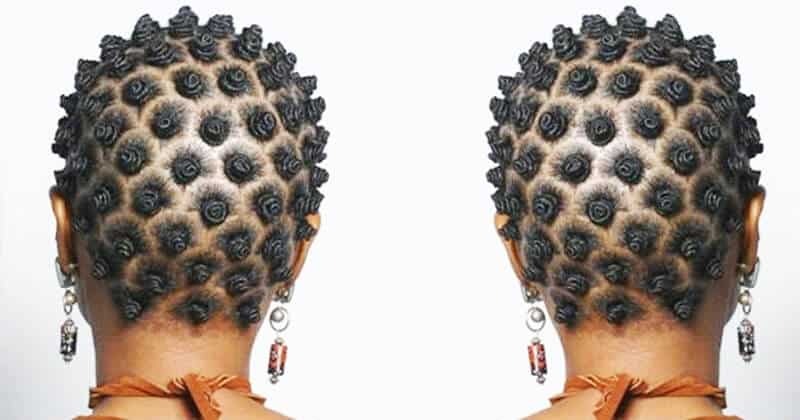 How To Rock Bantu Knots On Dry Hair Like A Pro Naturalista! 9 Reviving Egg Protein Treatment for Natural Hair Growth! Hi There! I'm Silvy (aka Queen)! So good to have you here! 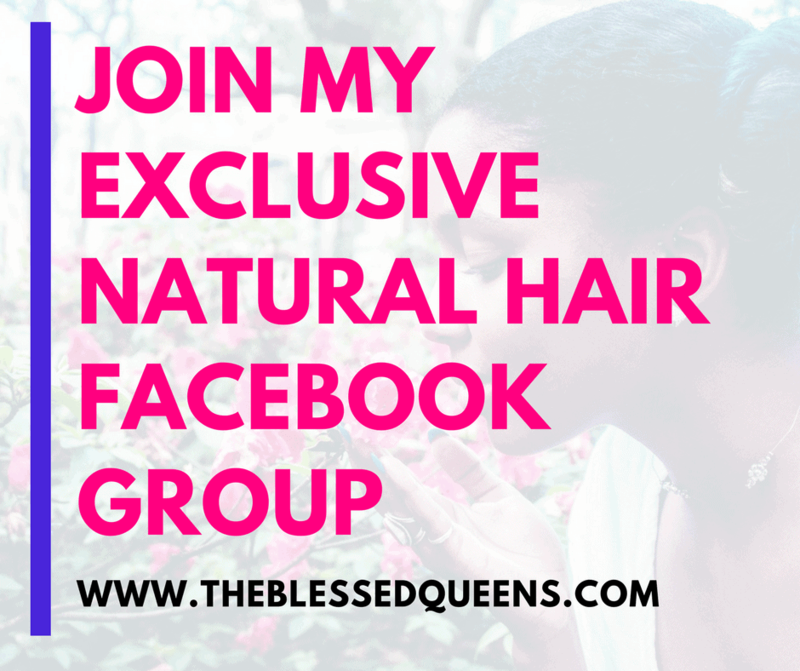 Read My Natural Hair Posts! 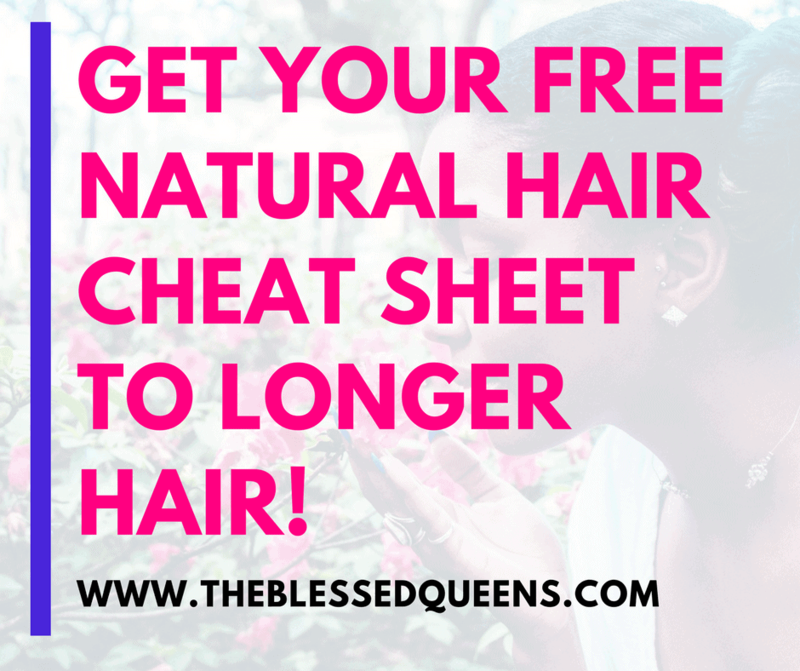 16 Fantastic Natural Oils for Hair Growth and Thickness! 13 Glowing Curlformers Short Hair Styles! Copyright ©2017-2018, THE BLESSED QUEENS. All Rights Reserved.